SEPTEMBER 11--A former model is facing a felony rap after allegedly seeking to extort money from a wealthy Michigan businessman to whom she sent suggestive photos and exchanged sexually charged text and voice messages, The Smoking Gun has learned. 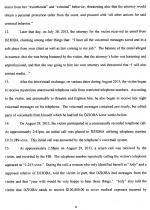 Mirella Dzioba, 33, is charged with hatching a scheme to score a six-figure hush money payment from the married executive. 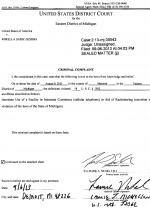 Pictured below, Dzioba was freed on $10,000 bond after appearing Monday in U.S. District Court in Detroit. 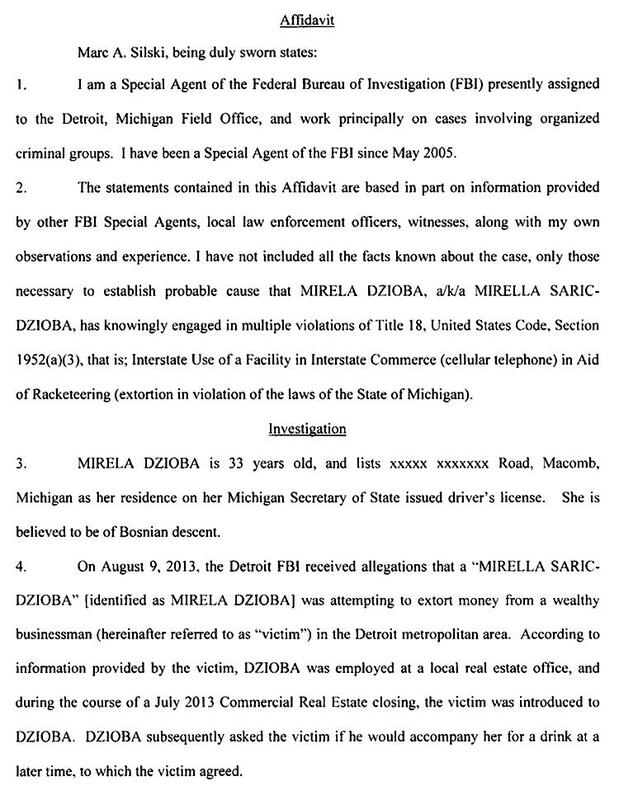 According to an FBI affidavit, Dzioba, who works for a real estate agency, met the victim at a closing in July. 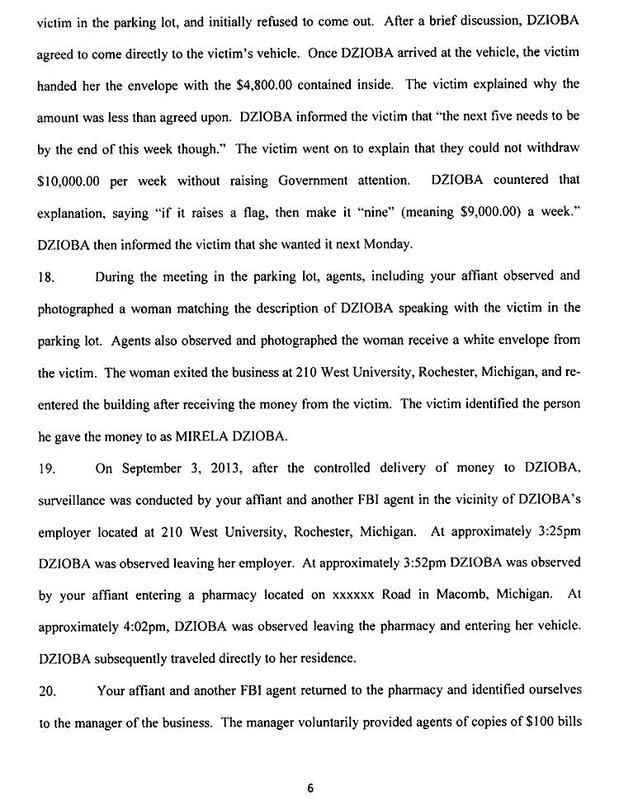 “Dzioba subsequently asked the victim if he would accompany her for a drink at a later time, to which the victim agreed,” reported FBI Agent Marc Silski. 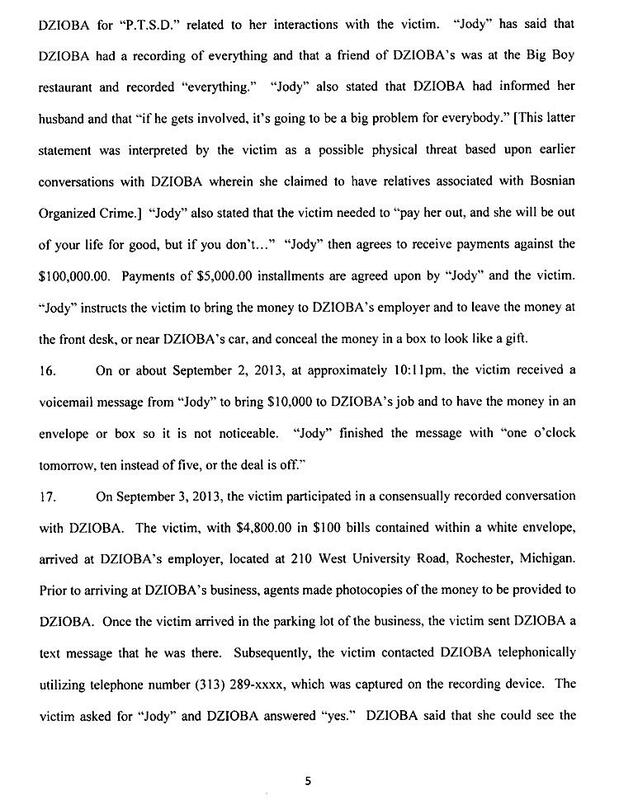 During a second restaurant rendezvous, Dzioba “inquired about the extent of the victim’s wealth,” and told the man that “at some time in the future she will ask for money to help her, or for a charity,” Silski reported. 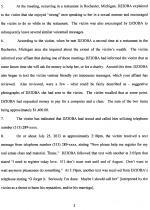 The FBI alleges that Dzioba also texted the victim “what could fairly be described as suggestive photographs” of herself. 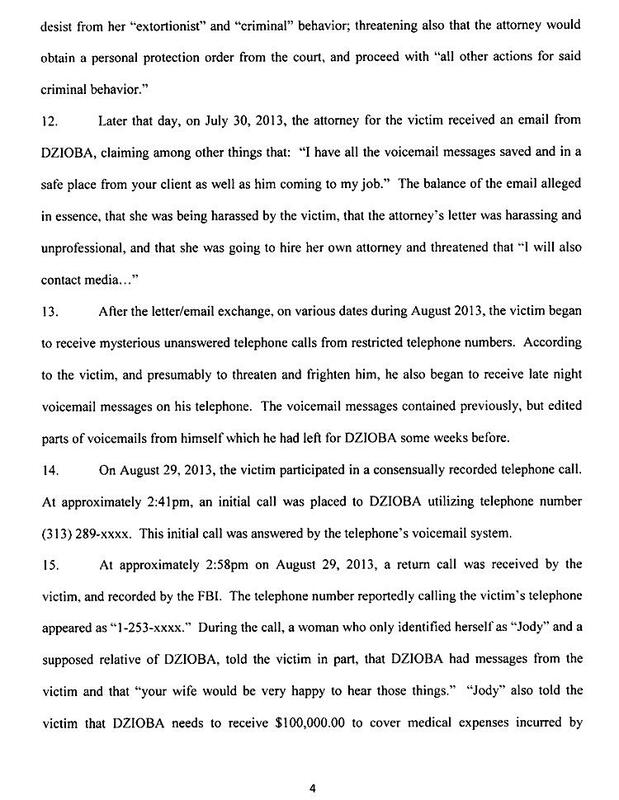 The victim told federal agents that Dzioba then began pressing him for $1400 so that she could pay for a computer and a real estate class. 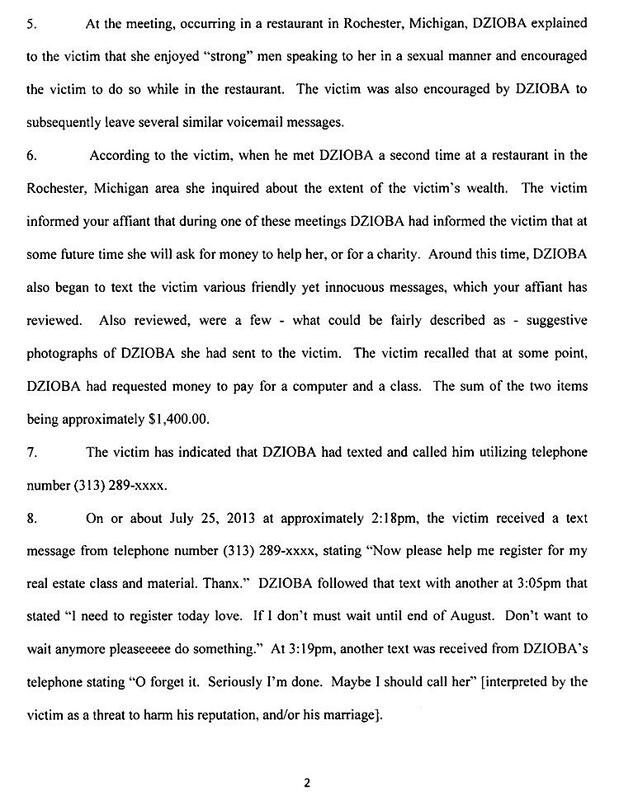 When the victim did not immediately respond, Dzioba allegedly texted, “O forget it. Seriously I’m done. Maybe I should call her.” The man interpreted the message as a threat to contact his wife. 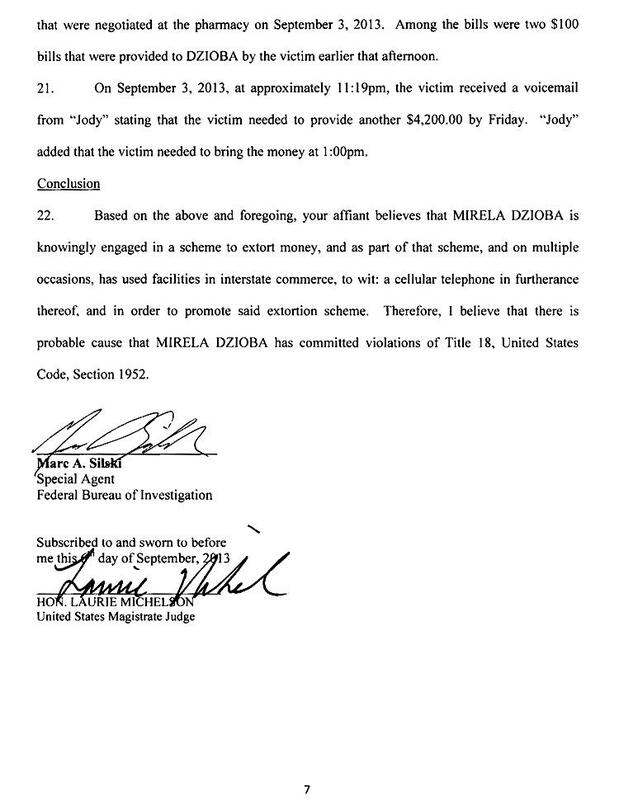 Concerned that Dzioba would falsely claim that “something beyond the meetings and phone communications had occurred,” the man decided to pay her $1400 (which he delivered to Dzioba at her office). The victim eventually contacted the FBI. Guided by agents, the man negotiated a $100,000 payoff to be delivered in $5000 installments. 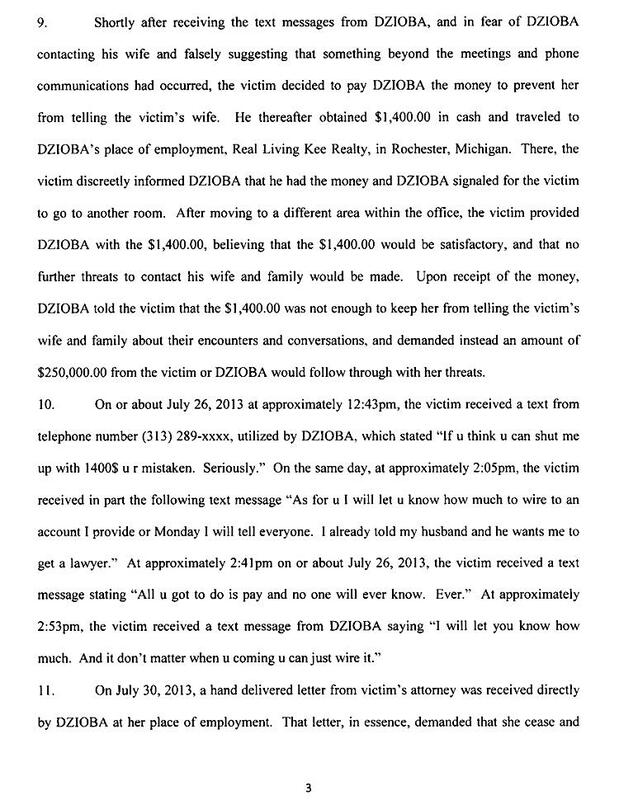 Last Tuesday, the man met with Dzioba in the parking lot outside her office. 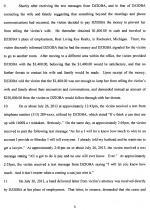 He handed her an envelope with $4800 in $100 bills, money he had been provided by FBI agents. “The next five needs to be by the end of the week though,” said Dzioba. 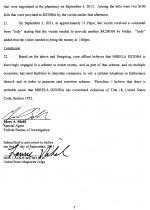 FBI agents arrested Dzioba Monday on a complaint charging her with a felony carrying a maximum of five years in prison.